Our Scientific Molding Troubleshooter training package is designed to make you an expert technician. By providing access to our more advanced scientific molding and technical courses, users will gain a better understanding of how to establish, document and maintain a reliable scientific injection molding process. You’ll learn the steps required to establish a robust and repeatable scientific injection molding process. 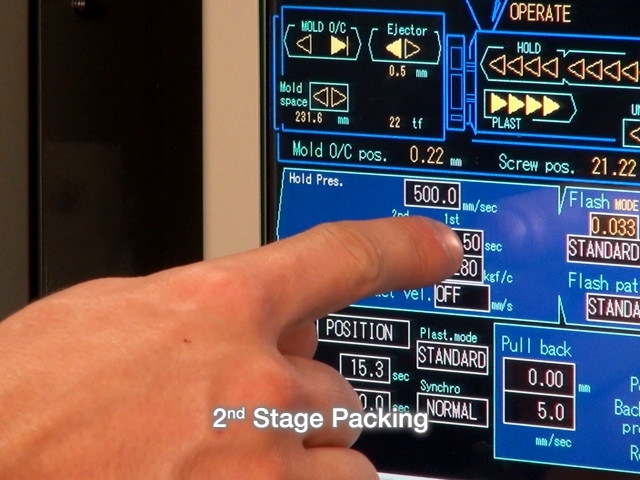 Next, we perform an in-depth examination of process parameters and the control panels of injection molding machines. Proper process documentation — a critical aspect of Scientific Molding — is also covered in detail. These courses also provide you with the knowledge required to identify and troubleshoot over 25 of the most common molded part defects. 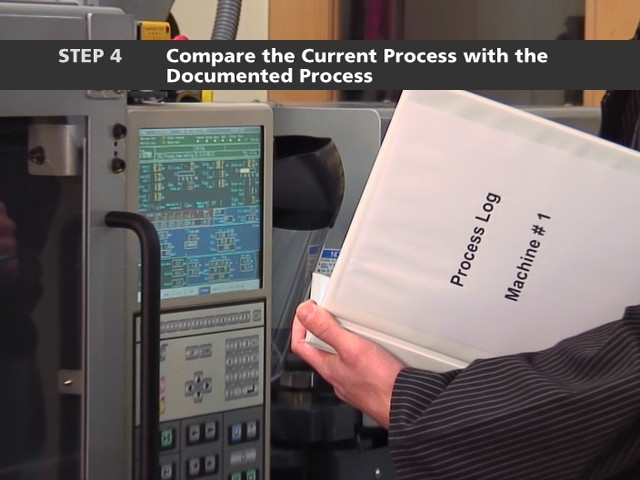 The comprehensive course teaches the differences between machine-dependent and machine-independent process parameters as well as the importance of proper documentation for each. Students will also learn the necessary procedures associated with documenting and maintaining a robust scientific injection molding process. These four in-depth scientific molding training programs provide participants with the knowledge base required to identify and troubleshoot over twenty-five of the most common injection molded part defects. Users will also come away with a better understanding of how to best process, document and maintain a reliable scientific injection molding process. 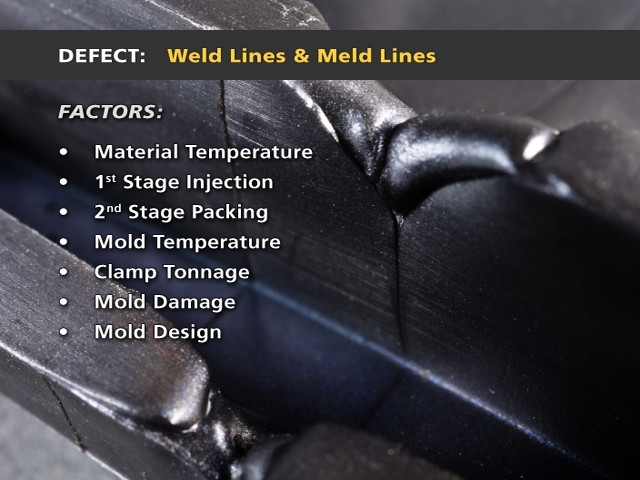 Nine of the most common visual defects encountered in injection molding processing are covered within this extensive scientific molding training program. Participants will be better prepared to troubleshoot these defects as each one will be defined and their respective causes and corrections will be explained in detail. 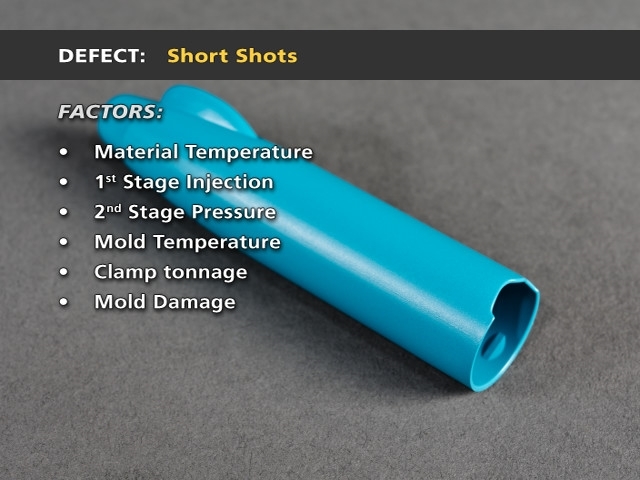 This scientific injection molding training program will provide participants with a better understanding of how to best troubleshoot five (5) of the most common dimensional defects encountered in injection molding. Each defect will be defined and their respective causes and corrections will be explained in detail. 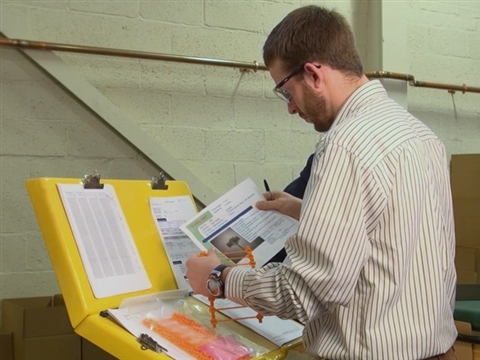 After completing this scientific molding training program, participants will have a better understanding of how to best identify and troubleshoot many of the most common Material and Cycle-Related defects encountered in injection molding. Each defect will be defined and their respective causes and corrections will be explained in detail.